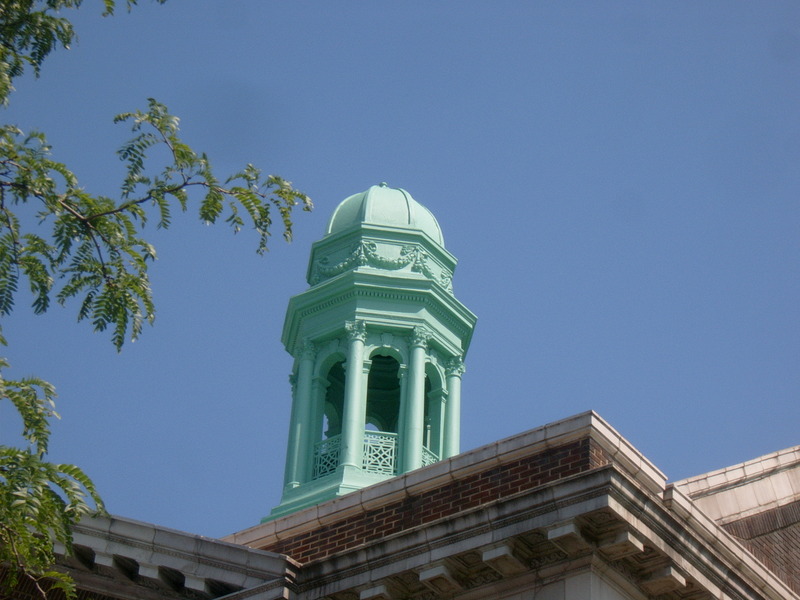 Do You Have A Roofing Project the Needs a Bid? Green roofs are vegetative plantings that are installed on the roof of a building. 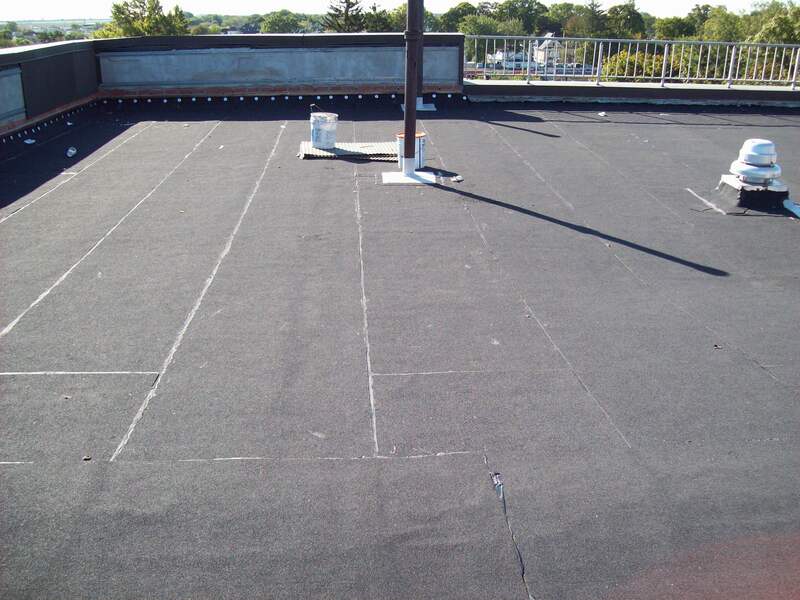 Although often used on flat roofs, a low and even high pitched roof can be “greened” using our soil stabilizing Green Roof product. The grid is installed and then low growing plants such as grasses and sedums are used where the soil depth is only a couple of inches. Where the medium depth is several feet, shrubs and even small trees can be used. 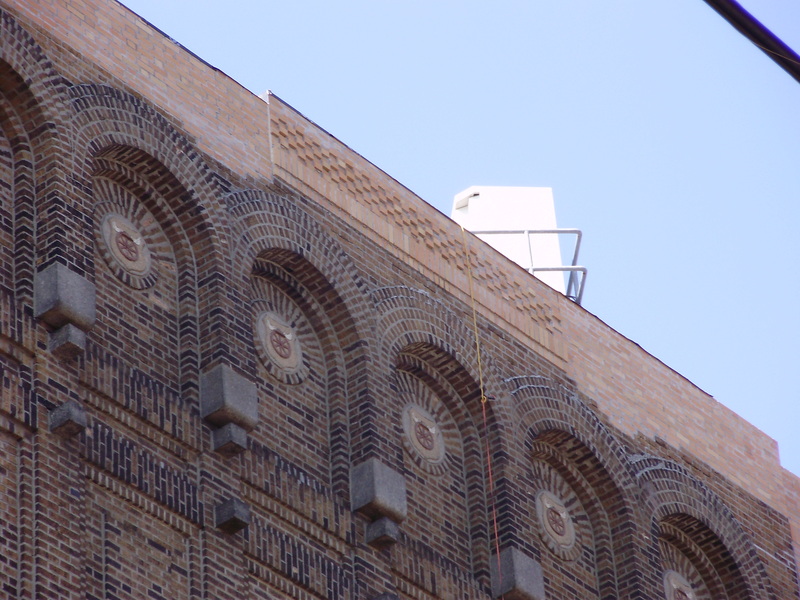 When the outside air temperature reaches 80°F, surface temperatures of traditional black rooftops and concrete surfaces can be as high as 180°F. 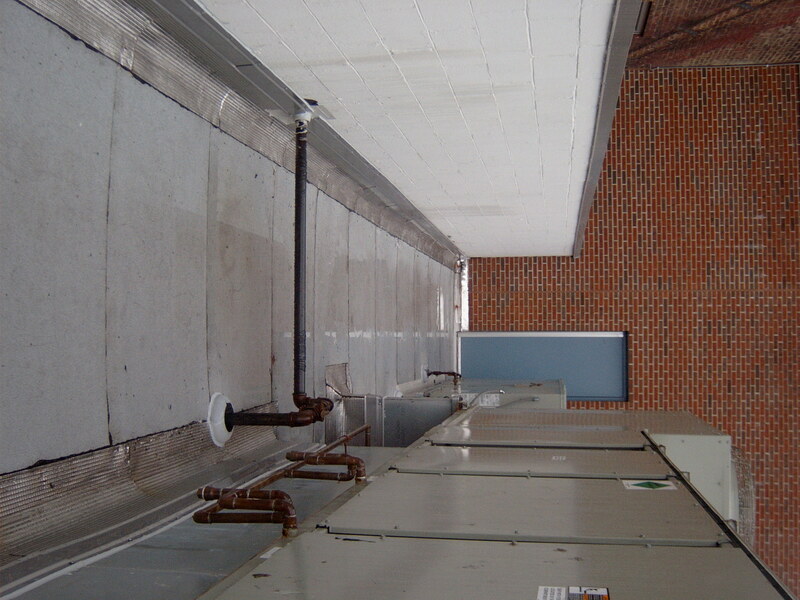 Rooftop heat loads affect the amount of energy necessary to cool buildings to desired temperatures. Because of their insulating properties, green roofs have consistently and significantly reduced rooftop heat loads in warm seasons, even more so than reflective white roof membranes. Green roofs have been shown to reduce heating and cooling costs from 25% to 50% for the floor directly below the roof. 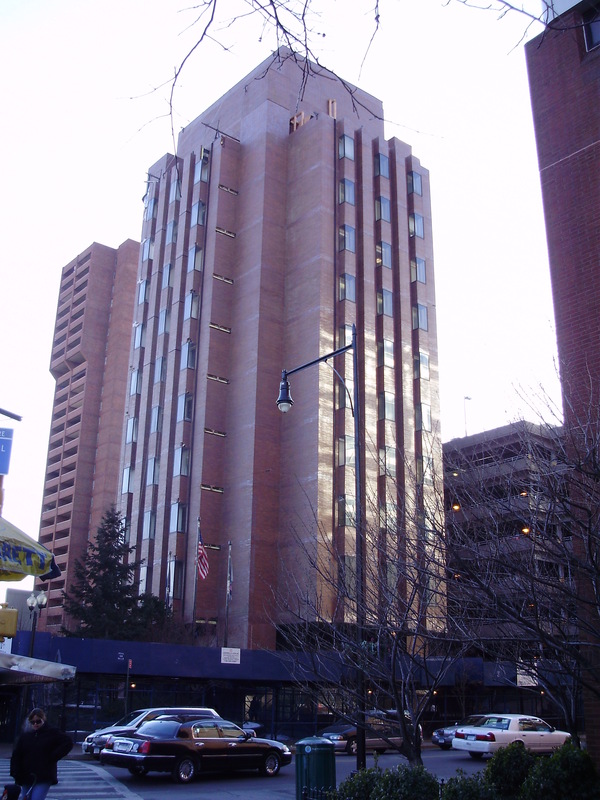 They can also significantly slow a building’s heat gain and loss. As a result, the HVAC systems of buildings equipped with green roofs operate more efficiently, translating in lower energy costs for the building owner and better aesthetics for the tenants. The urban “heat island” effect occurs in most of the large cities of the world. This phenomenon has been shown to actually change weather patterns in some cities. Dark asphalt roads and building rooftops absorb a significant amount of heat during daylight hours. This heat, in turn, is radiated back into the atmosphere by day and into the night, causing further warming. 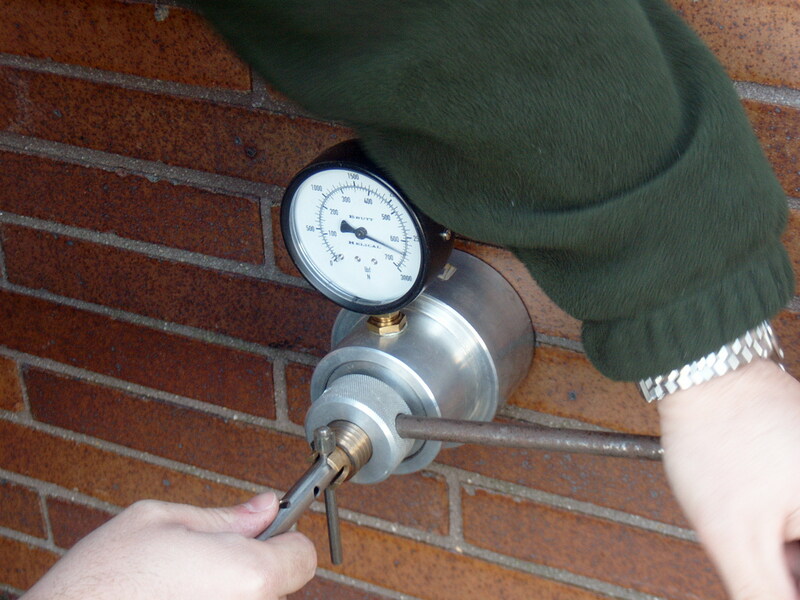 To compound the problem, additional heat is emitted by vehicles and HVAC systems. 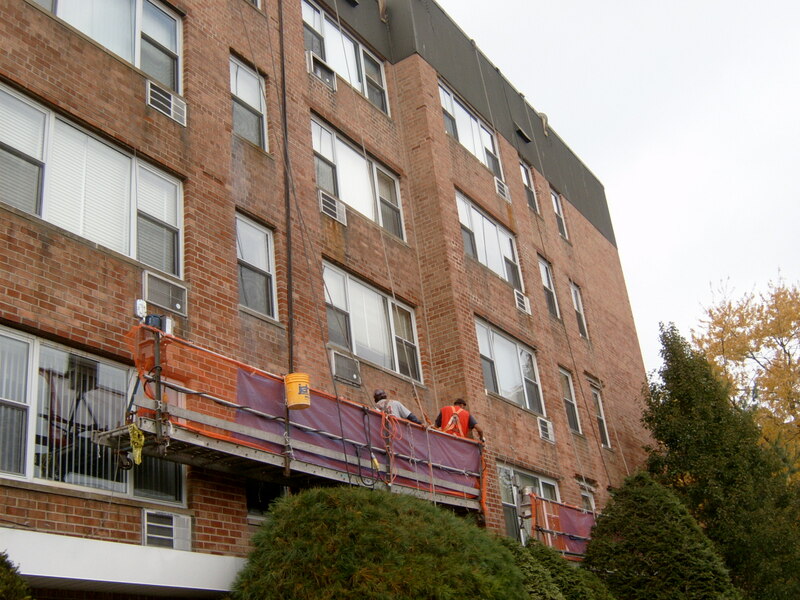 These factors can result in a 2 to 10 degree temperature increase especially in large cities. Green roofs help to insulate and shade buildings from the brunt of this heat by reducing the heat signature a road leaves on the environment and occupants of the building. 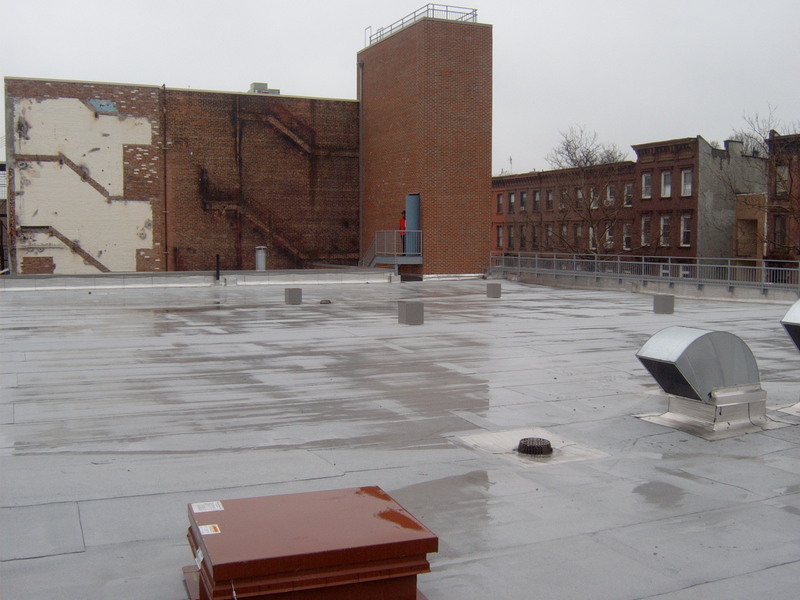 Green roofs serve as excellent sound insulators. Tests have shown that green roofs can reduce the indoor noise pollution from outdoor contributors by as much as 10 decibels. 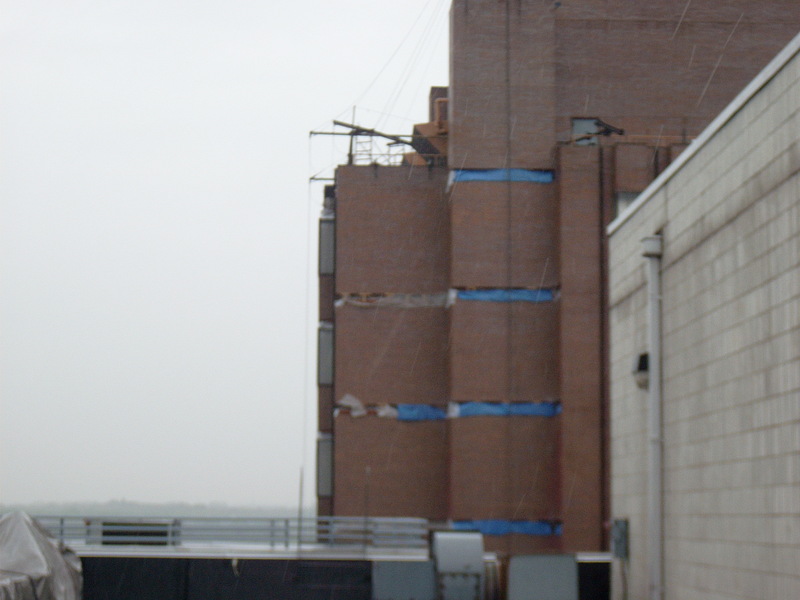 Noise-level reductions can provide significant benefits to buildings in noise-impacted areas, such as sites close to airports, highways, or heavy industry. Green roofs protect exterior roof membranes from ultraviolet radiation, extreme temperature fluctuations, punctures and other physical damage, thereby greatly increasing the life expectancy of the roof. 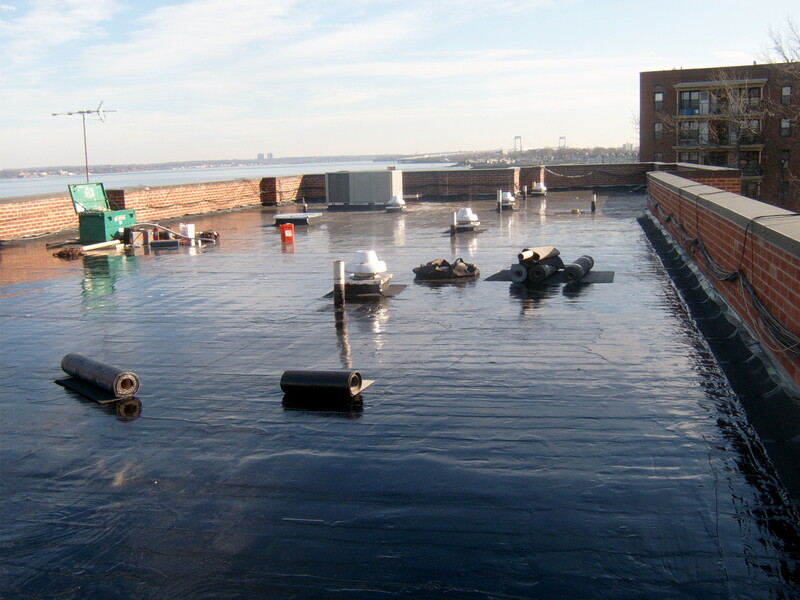 When the life expectancy of a roof membrane increases, the need for costly roof replacements and maintenance decreases, resulting in tangible savings for building owners. Green roofs provide both visually pleasing vistas and functional space through serene rooftop gardens and gathering areas. 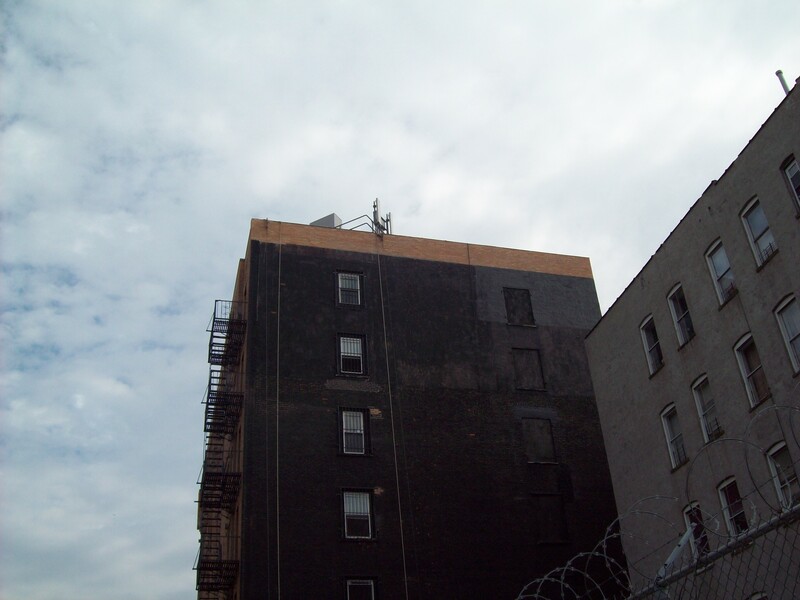 In addition, green roofs often help increase the values of condominiums, apartment complexes and office buildings. 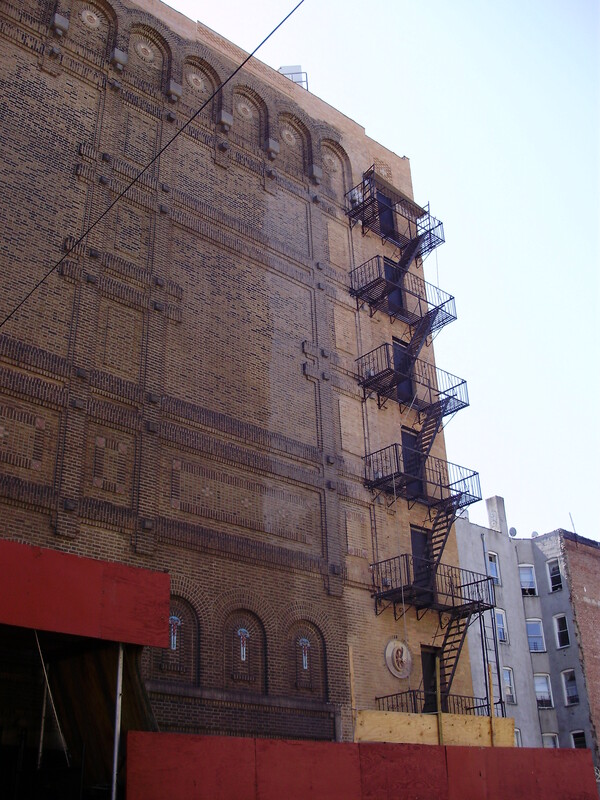 They also help industrial and commercial properties blend into suburban and rural areas. Especially in urban areas, over 75% of a rain event can become surface runoff depositing pollutants into waterways. Green roofs help alleviate this problem through retention of rainfall and detention of roof water runoff. Green roofs can greatly reduce the risk of flooding, sewer overflows and subsequent discharges. 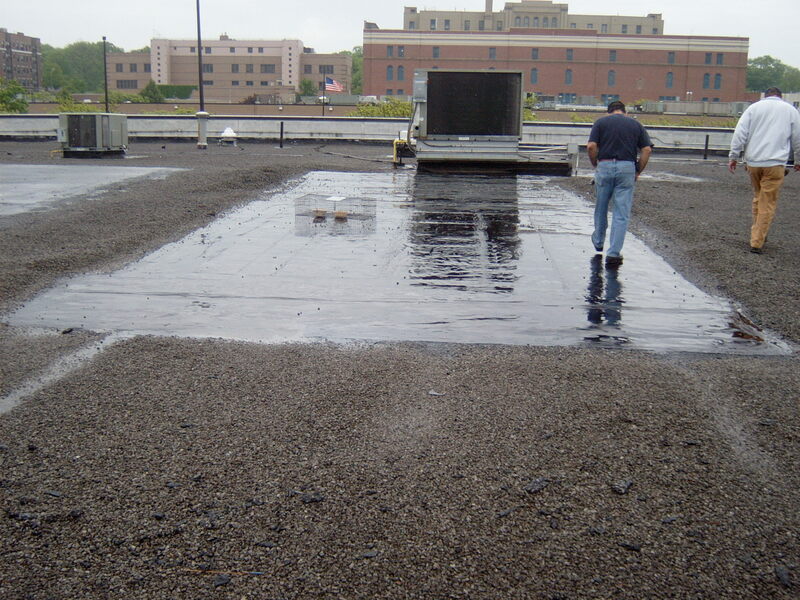 Once the green roof is saturated, the water slowly percolates through the growth on the roof, becoming roof runoff. This occurs several hours after peak flows from impervious surfaces have subsided and provides additional time for municipal sewer systems to handle other uncontrolled runoff. 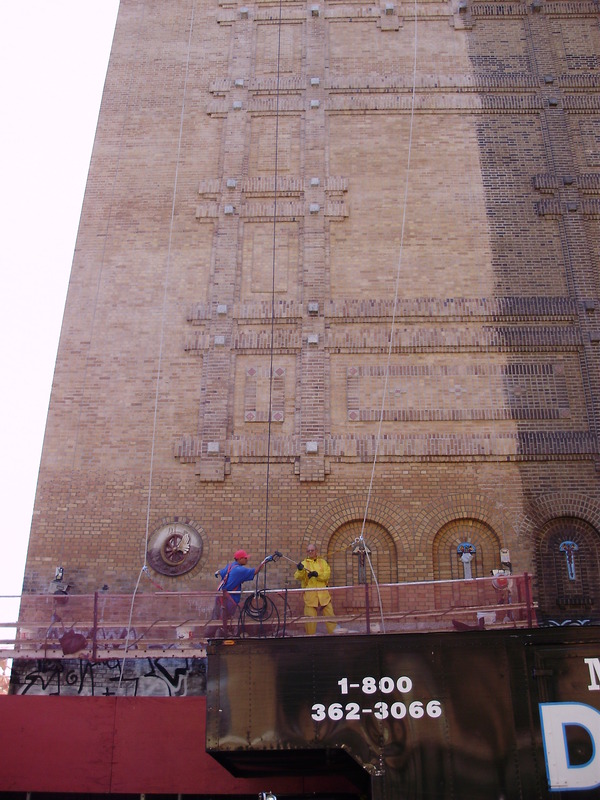 For more information about our masonry restoration services, please contact us at 718-792-0967. 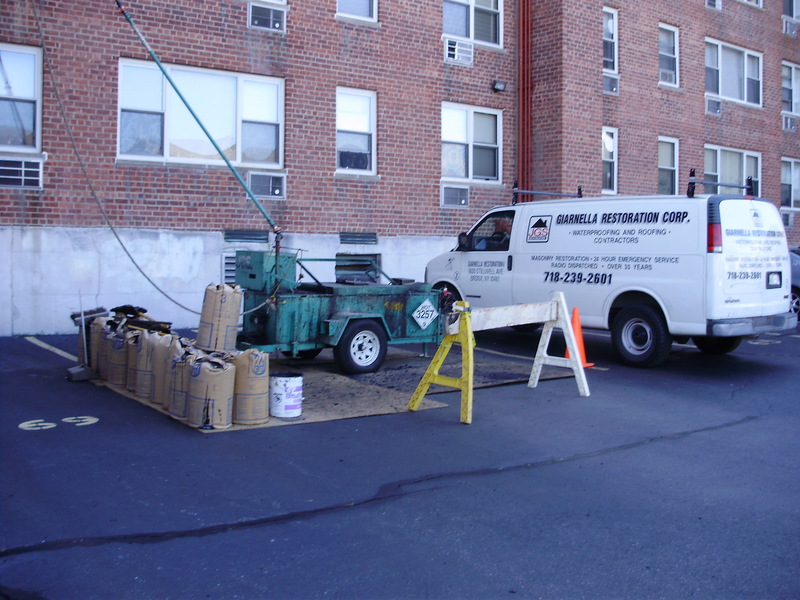 Giarnella & Son, Inc. understands that emergencies arise. 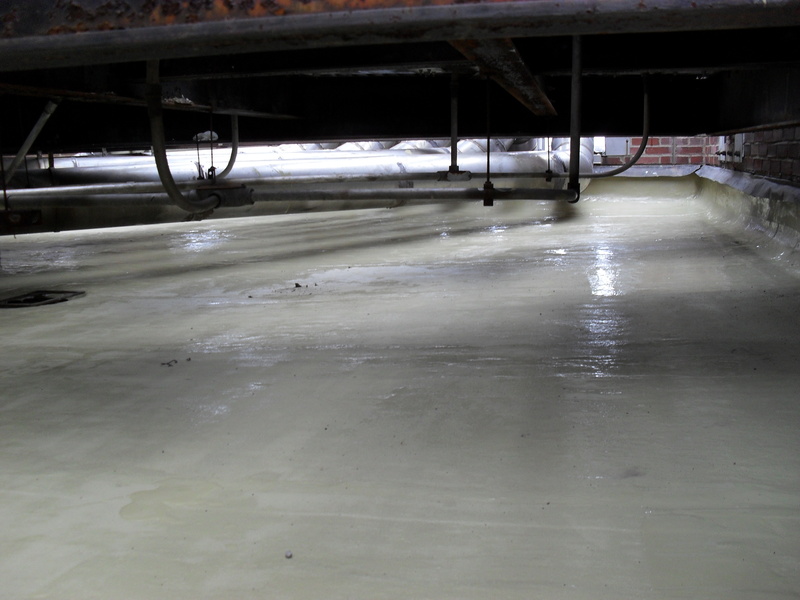 Roofs leak. 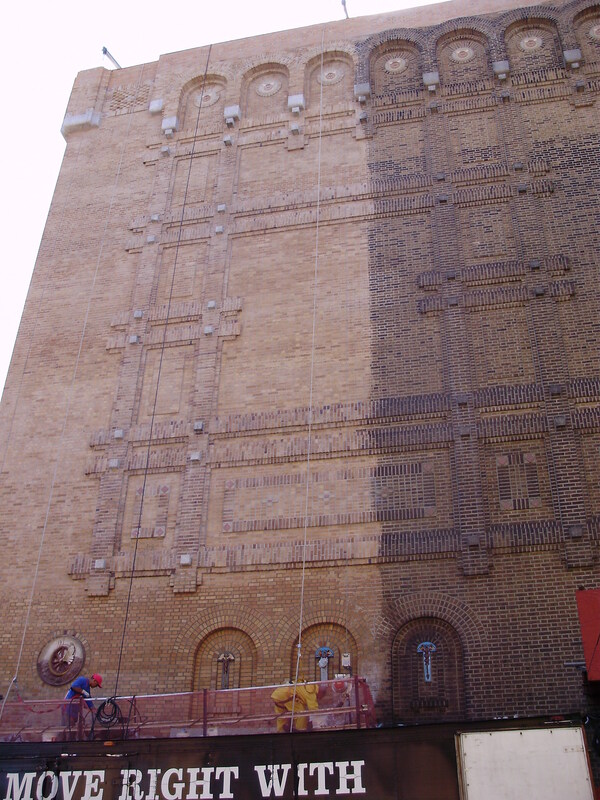 Facades break. Things happen. We are here for our clients 24 hours a day, 7 days a week, 365 days a year. If you are experiencing a problem that cannot wait until business hours, simply call us and one of our licensed technicians will get back to you promptly to make arrangements to fix the issue. We are a company who prides itself with superior customer service and we do all that we can to take care of our clients in every way possible. 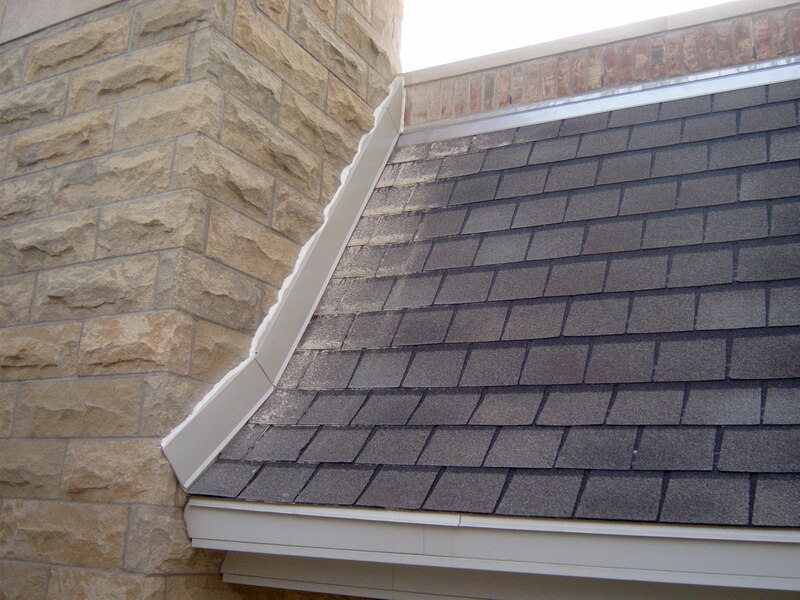 Preventative maintenance is important in extending the life of your roof. As with anything, it is imperative that you maintain the quality of your investment. 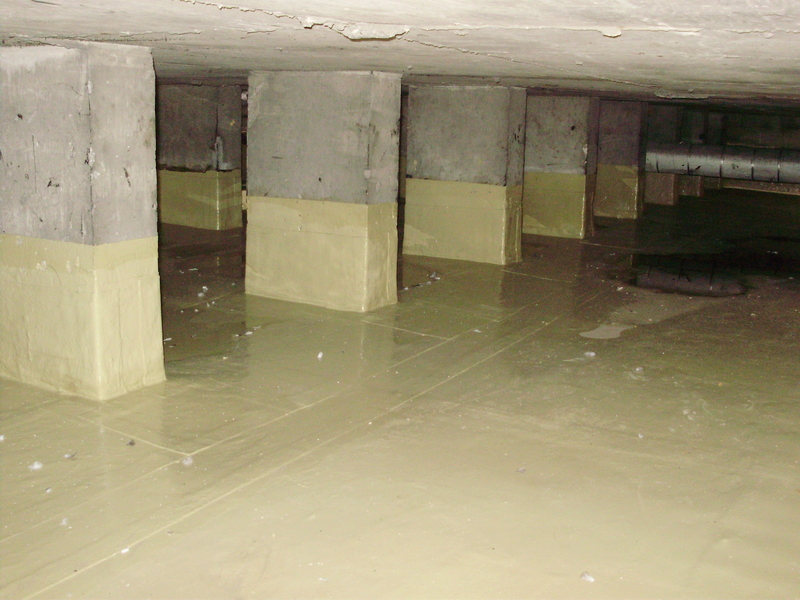 The most important parts of a building are the foundation and that which protects the foundation: your roof. 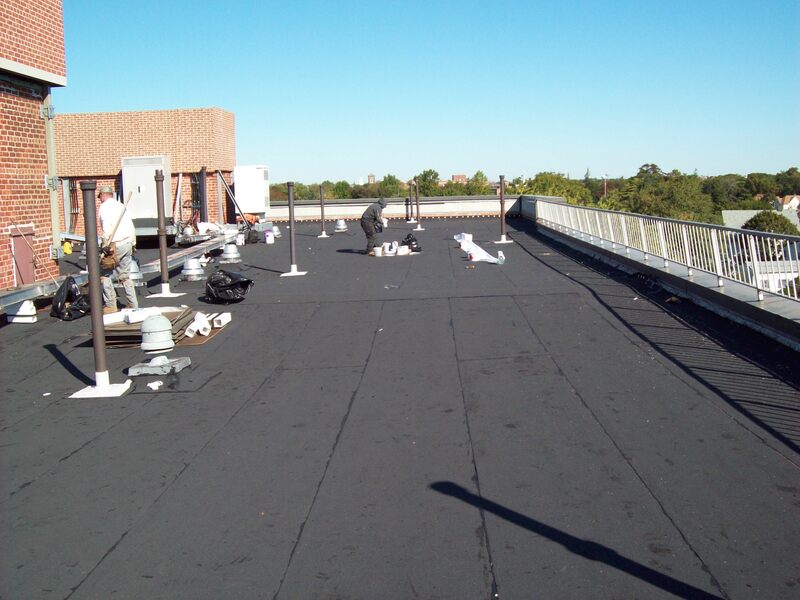 Although new roofs do come with manufacturer’s warranties, the roof is only covered if proper maintenance has been applied throughout the life of the new roof. 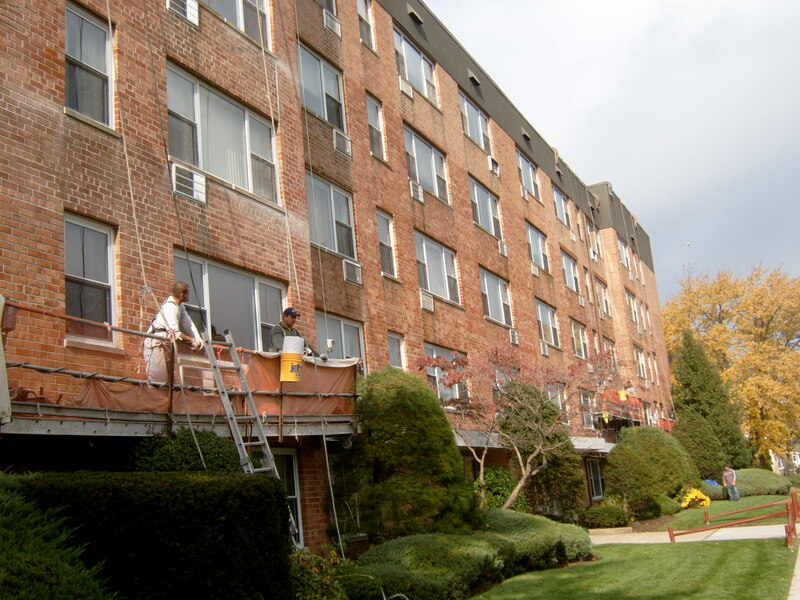 Whether a newer roof is still under manufacturer warranty or an older roof that needs attention, J. Giarnella and Son, Inc. will inspect for roof damage and provide your roof the protection it needs. You will get many more years of a quality roof system by choosing J. Giarnella & Son, Inc. for all of your roofing needs. Giarnella cares about customers and we care about the environment. 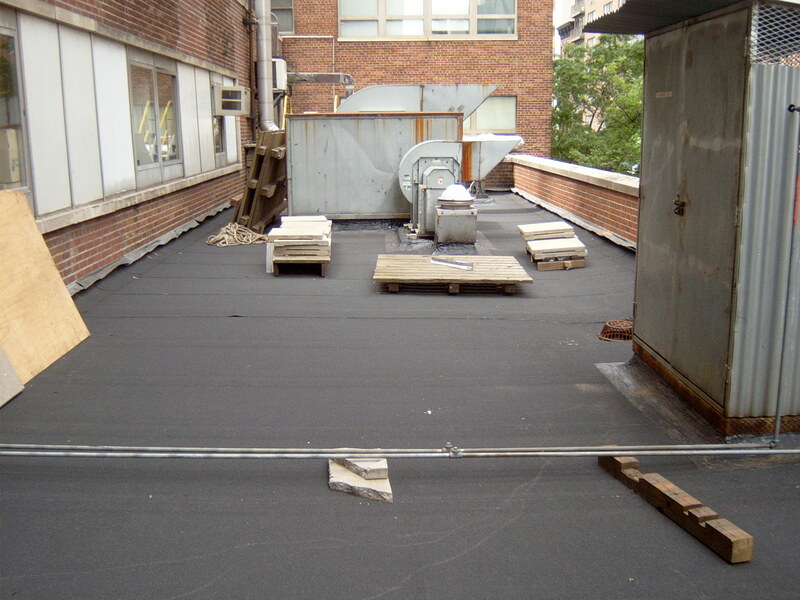 That is why we are authorized technicians for both Green Roofing and Cool Roofs, both of which are Energy Star rated, offering clients Federal Tax Credits for Energy Efficiency. Americans spend about $40 billion annually to air condition buildings — one-sixth of all electricity generated in this country. 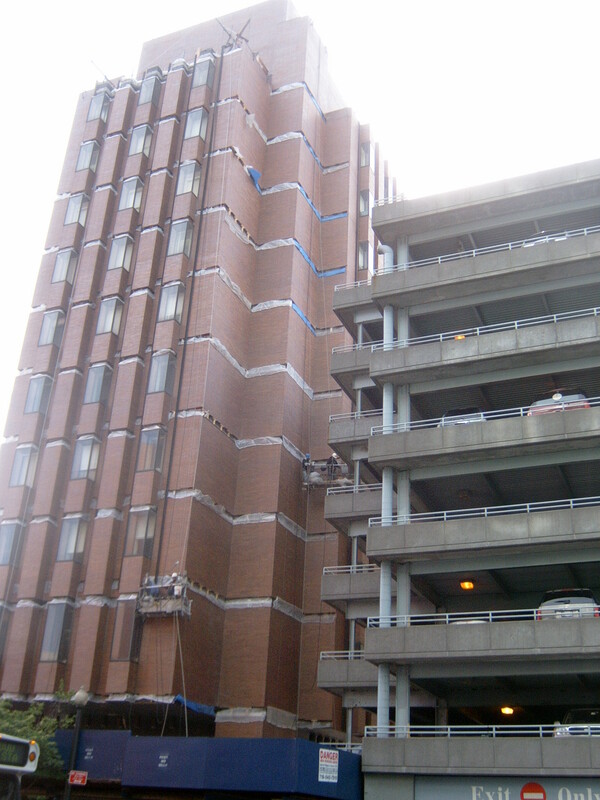 Why choose ENERGY STAR reflective roofing for your building? 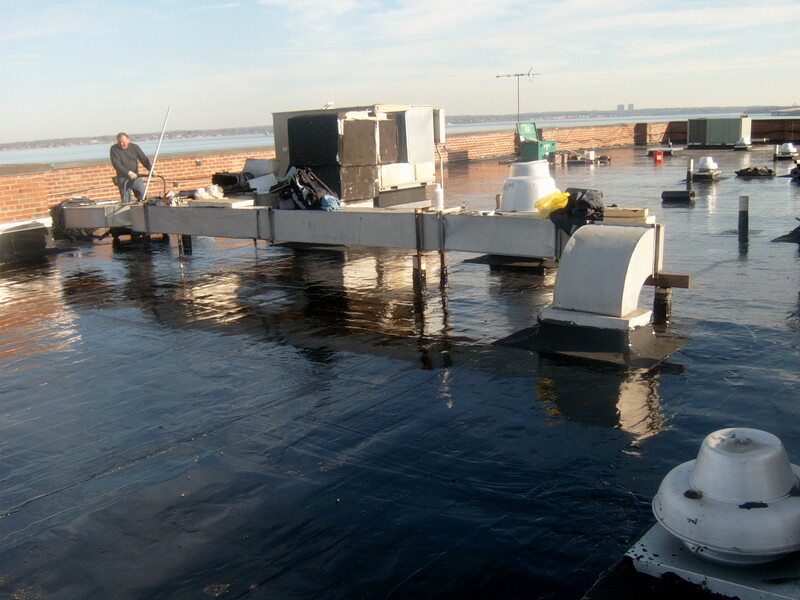 ENERGY STAR qualified roof products reflect more of the sun’s rays. 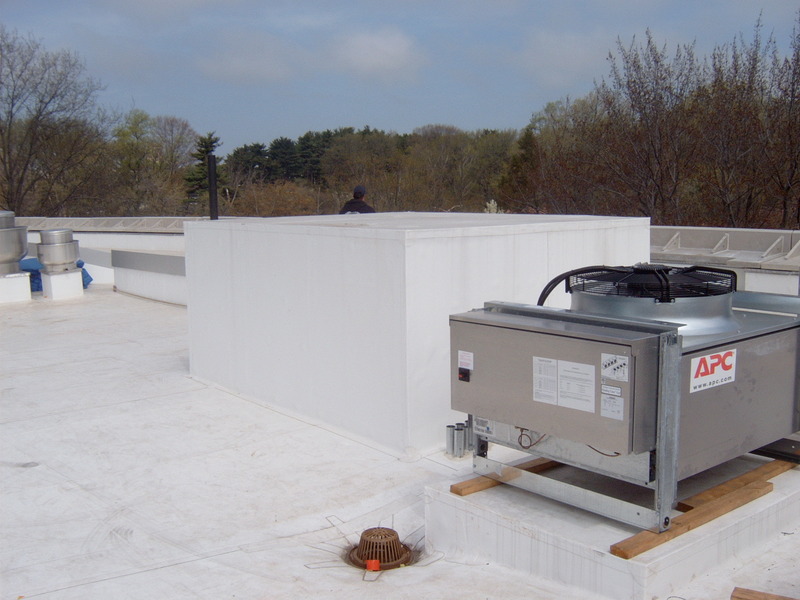 This can lower roof surface temperature by up to 100F, decreasing the amount of heat transferred into a building. 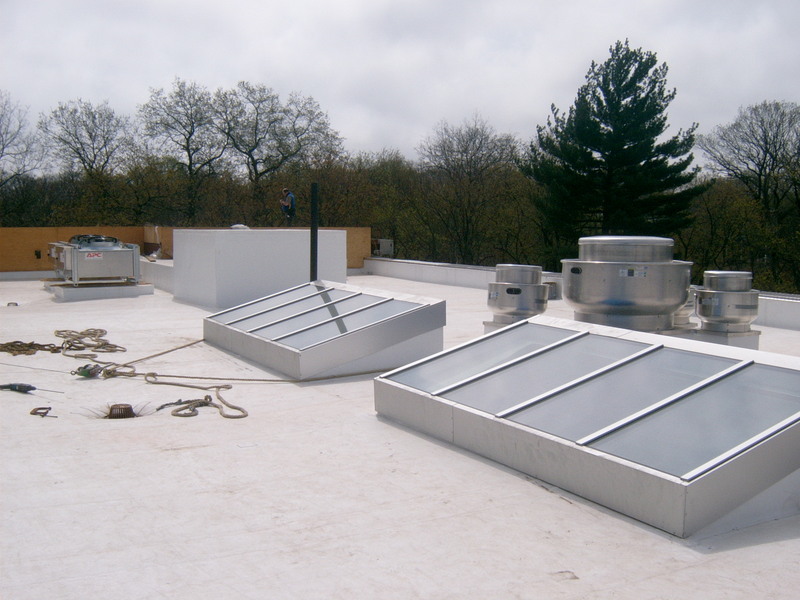 ENERGY STAR qualified roof products can help reduce the amount of air conditioning needed in buildings and can reduce peak cooling demand by 10–15 percent. During building design and when your existing roof needs replacement are both excellent times to consider reflective roofing. 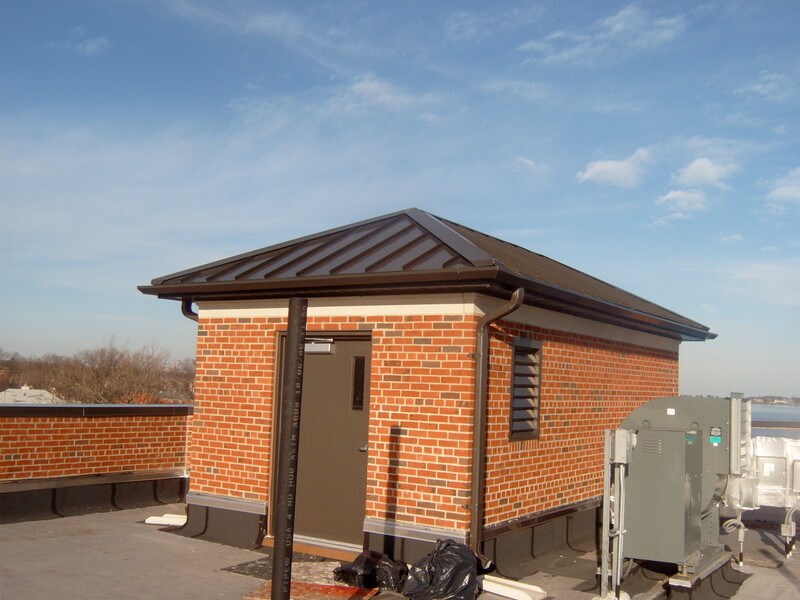 See how much reflective roofing can reduce your building’s energy costs . How does roof insulation relate to ENERGY STAR labeled roof products? The ENERGY STAR energy-efficiency criteria do not include a specification for roof insulation. 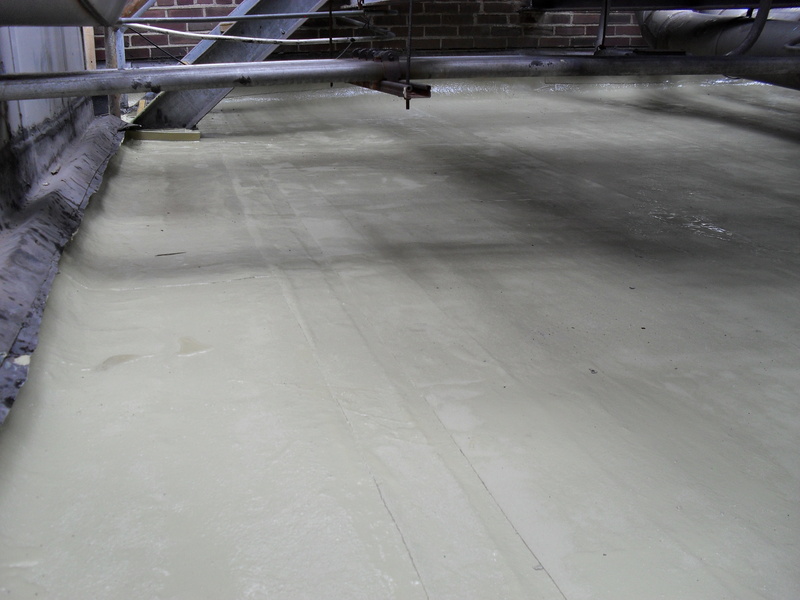 However, in addition to reflectivity, roof insulation (measured by the R-value) plays an important role in building energy consumption for heating and cooling. 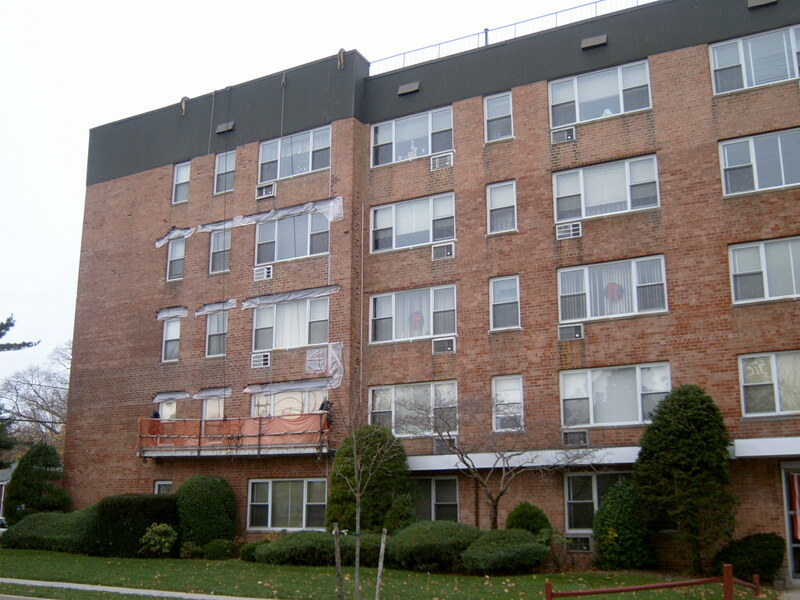 The colder the climate, the greater the need for a higher R-value to ensure that less heat is lost from the building envelope. To determine the minimum R-value for a given location, refer to the International Energy Conservation Code. And remember, saving energy reduces pollution. We take great pride in the relationships we have built with our manufacturers.